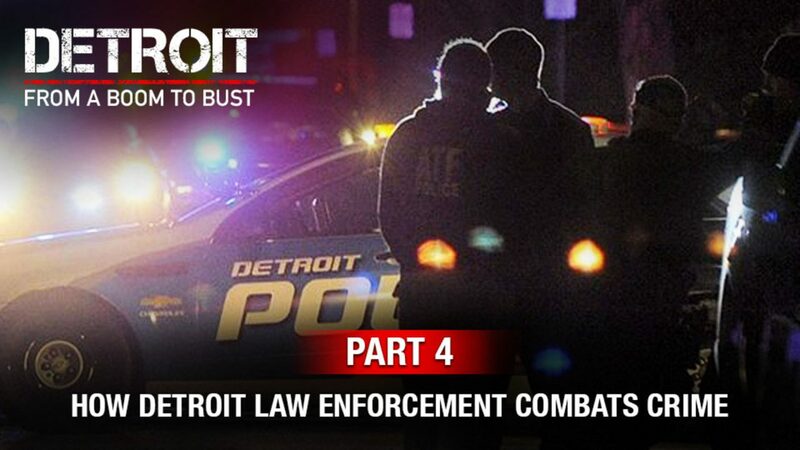 In Part 4 of Reviving Detroit, as the city tries to bounces back, local law enforcement is making strides to create safer communities. The city of Detroit has the second highest rate of violent crime in the United States. If there’s any hope for investment and industry to return, reducing drug and violent crime is crucial for the city’s rebirth.